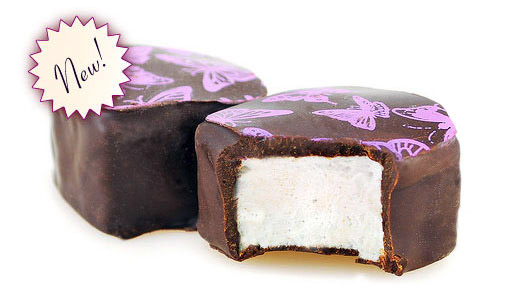 Delicate lavender marshmallows dipped in dark chocolates. New Feature in John Deere Homestead Article "Hoppy Times"
Learn all about homegrown hops & craft brewing in our latest feature. Or, try our new beer candy, Pete's Chocolate Stout Beer Bites! Follow Pete's Sweet Tweets on Twitter! Pete is giving out special deals and updates via Twitter. Get to know the Marshmallow Man! Miss California endorses Pete's Gourmet Confections! Read more in our press room. Start fundraisng with a simple system that returns up to 40%. Perfect for organizations of all sizes! Learn more about our gourmet candy fundraising program. Learn more about our fundraising or contact us today with our easy wholesale interest form. 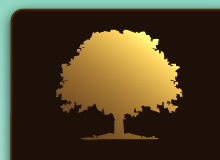 We work personally with you to maximize the sales and profit of every fundraiser. New Review From TypeTive's CandyBlog! from Cybele May's Candy Blog over at TypeTive -- thanks Cybele! 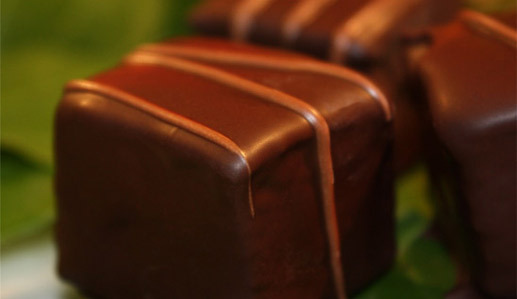 Pete's Gourmet Confections creates kosher candy, savory better than homemade artisan marshmallows, premium chocolates and a range of delectable holiday treats. 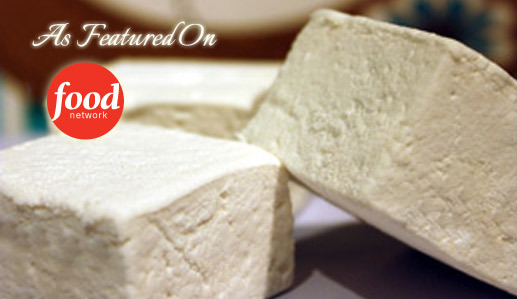 Our "little pieces of heaven for your mouth" have even been called a "modern miracle" by Bon Appetit Magazine..
Our all natural, eco kosher marshmallow ingredients guarantee a fresh, delicious product, unlike most marshmallows which last a hundred years. 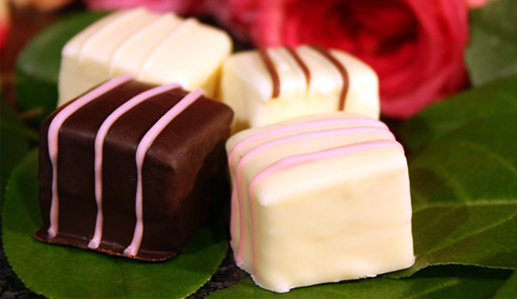 Whether it's a mouth-watering flavored mallow, a gourmet gift box, or unique wedding favors, Pete's Gourmet is Southern Oregon's favorite candy company, specializing in beautifully-packaged gift boxes and gift sets for holidays, special occassions, wholesale, kosher for passover candy, corporate gifts and more. Contact us today to CUSTOMIZE your order.